Follow her and add her to your wishlist! Katyusha’s profile is now listed on Steam. The Platform/RPG based in the Russian themed song/character is now listed in the biggest PC gaming network. 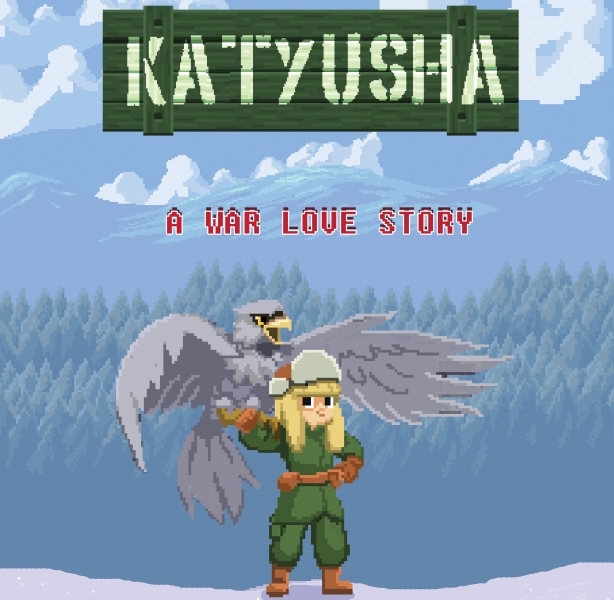 Katyusha is in the early development stage and is about to be released for PC (Windows/Linux) and Mac. Stay tuned for further announcements considering our Kickstarter crowdfunding campaign and release period. 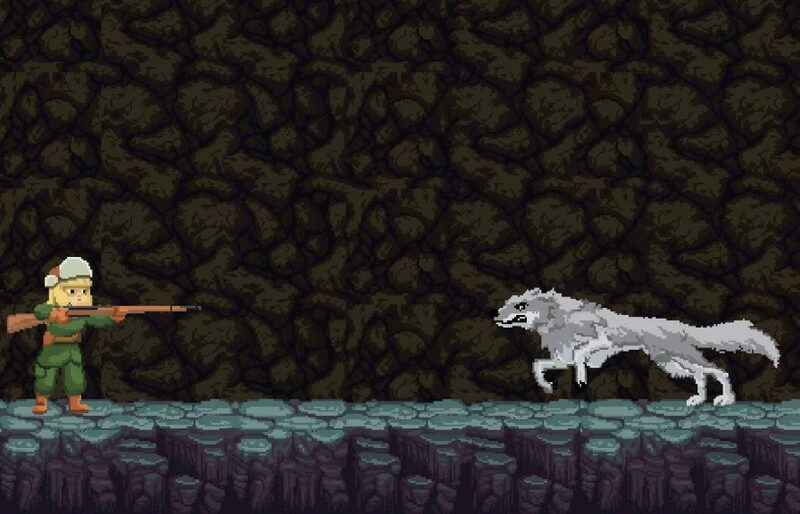 Is it also possible to announce an early access version, but this is subject to discuss internally. Also, our roadmap includes the installation of a Forum in Loresoft.gr. Stay tuned for more info and thank you for your support. Follow Loresoft in Facebook and also Like Katyusha’s Facebook page for daily progress updates. Admiring the persistence you put into your website and detailed information you provide. It’s nice to come across a blog every once in a while that isn’t the same outdated rehashed material. Excellent read! I’ve saved your site and I’m including your RSS feeds to my Google account.